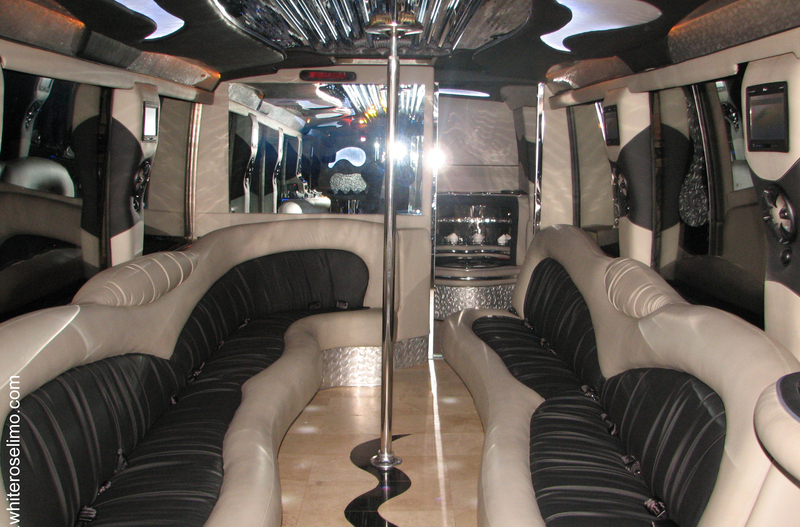 If you’ve always wanted to go to the races why not consider a party bus rental to the Del Mar Racetrack on opening day? 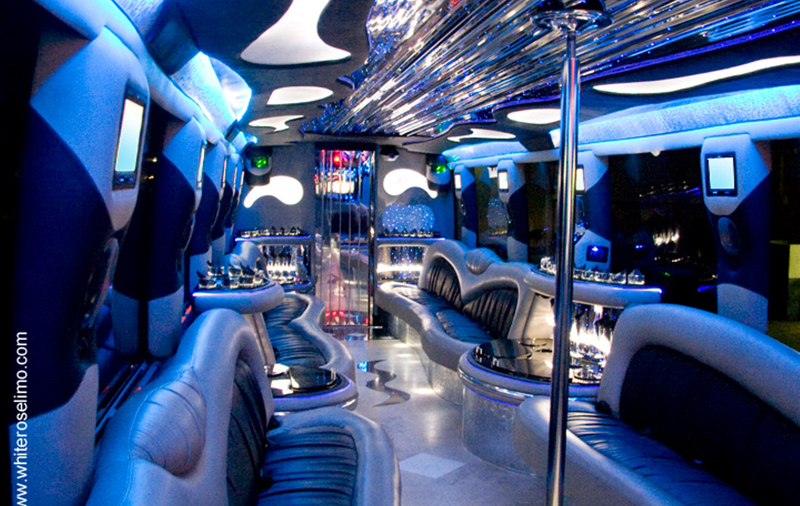 White Rose Limo makes it so easy to get out and experience parts of California you’ve always wanted to visit, including the famous Del Mar Races. Del Mar is one of those places that’s just far enough away that it’s best to put someone else in charge of the driving so you can enjoy the scenery along the way. The city itself is small but packed with lush views of the ocean and full of wonderful shops and restaurants. Set your official destination as the Racetrack with dinner at Il Fornaio, a renowned Italian Restaurant, and squeeze in a little shopping at the Del Mar Plaza! 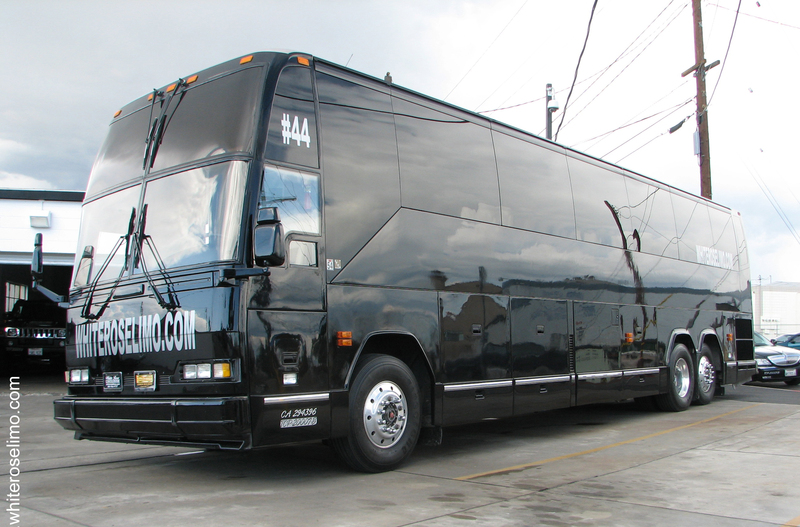 Depending on the size of your group you can rent a party bus that fits up to 40 people. 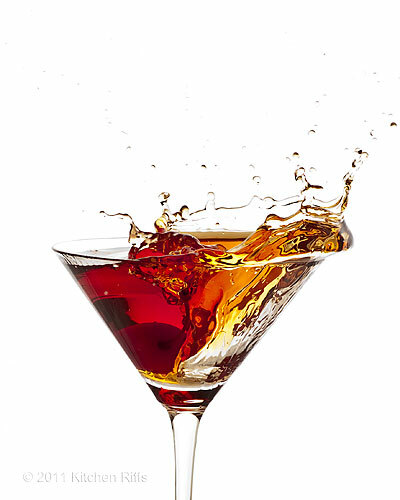 There’s plenty of room to stretch out, enjoy the entertainment system, and the well-stocked bar. 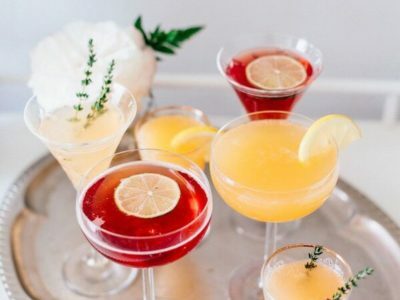 Bring some mixers if you like and sip on delicious pre-race cocktails to get you ready for the day of fun!